*Featuring NHRA Legends - Don Garlits, Don Prudhomme and Darrell Gwynn! At each of the 2018 NHRA national events, the NHRA has been providing fans with once-in-a-lifetime opportunities to meet the biggest names in drag racing through meet-and-greets, autograph sessions and more with the NHRA Legends Tour. The tour wraps up at the 50th Gatornationals, as Joe Amato, Ed “the Ace” McCulloch, Shirley Muldowney, Darrell Gwynn, Don Garlits, Kenny Bernstein and many more come together for one colossal blowout to celebrate the 50th annual Gatornationals. Never before will so many NHRA legends be gathered in one place! Renew now to guarantee your seat in history! 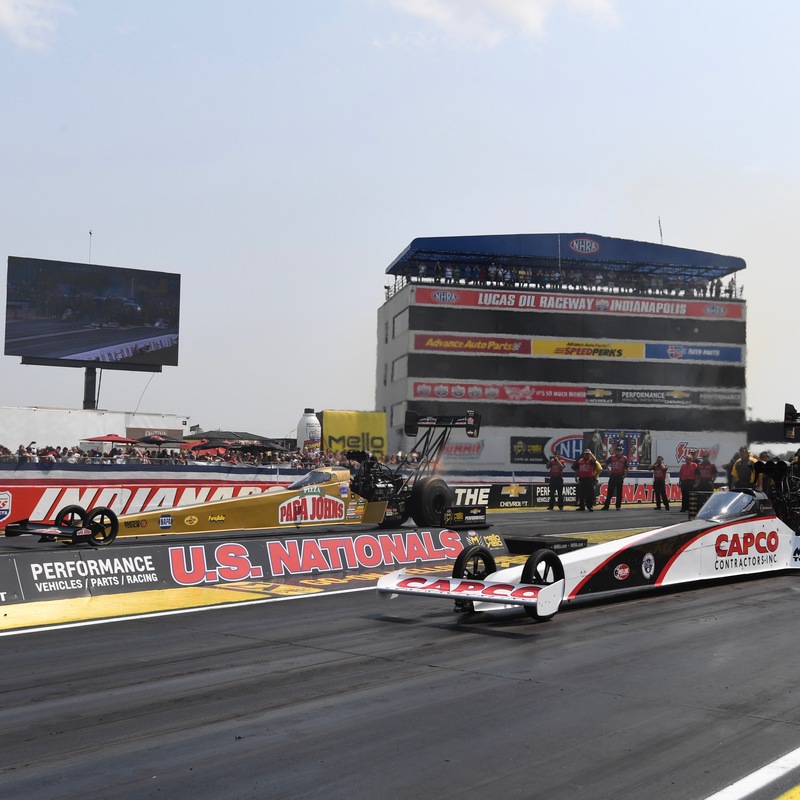 Get tickets for your chance to meet NHRA Legends Don "the Snake" Prudhomme, Ed “the Ace” McCulloch, Shirley Muldowney, Darrell Gwynn, Don Garlits, Kenny Bernstein, Tom Prock, Al Segrini, Roland Leong, Kenny Youngblood, Richard Tharpe and other iconic NHRA Legends at the Chevrolet Performance U.S. Nationals ! 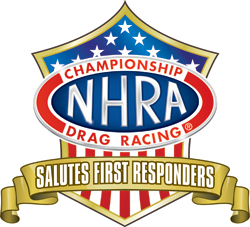 As part of the tribute, first responders will be eligible for discounted tickets to the Chevrolet Performance U.S. Nationals through GovX. Click here to purchase. The stakes will be high with an increased amount of points in play via the point-and-a-half system as teams battle for the final top-10 spots in the Mello Yello Countdown to the Championship playoffs. Special events are taking place throughout the weekend and the drama on Championship Monday continues to be amplified more than ever! See the premium ticket options and overall event information, below! 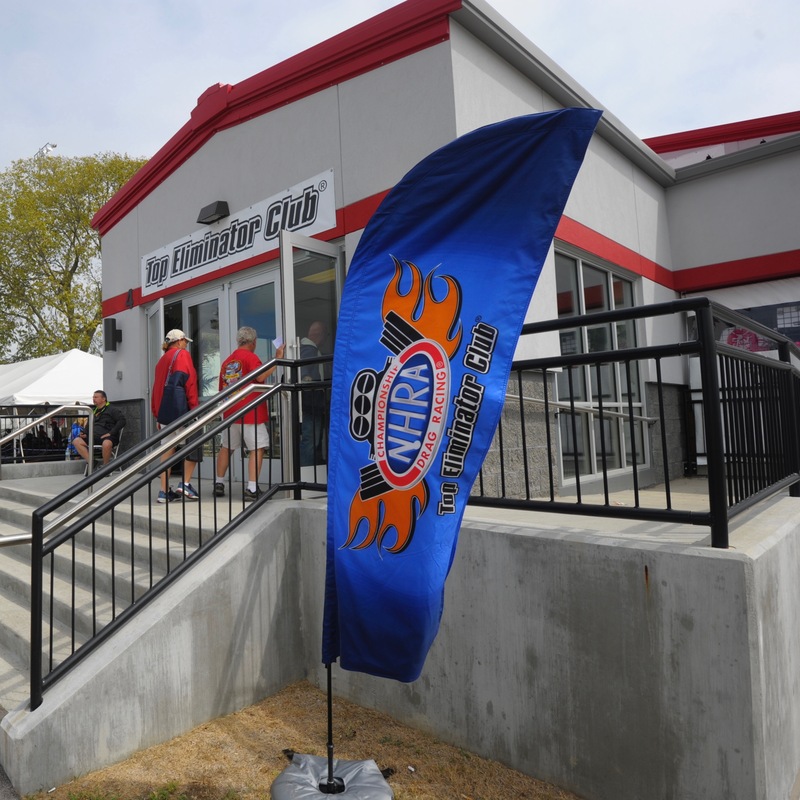 Purchase passes to the Top Eliminator Club and enjoy a climate controlled Hospitality Center, NHRA All Access feed of the track, Reserved starting-line seating, Full cash bar, Special NHRA driver appearances, an Exclusive merchandise store and more! Saturday through Monday and Full-Event ticket packages are available! You will never have to leave the track during with on-site camping at the #USNats. It is located near the main entrance and pump services are available. RVs, campers, 5th wheels and tents welcome! 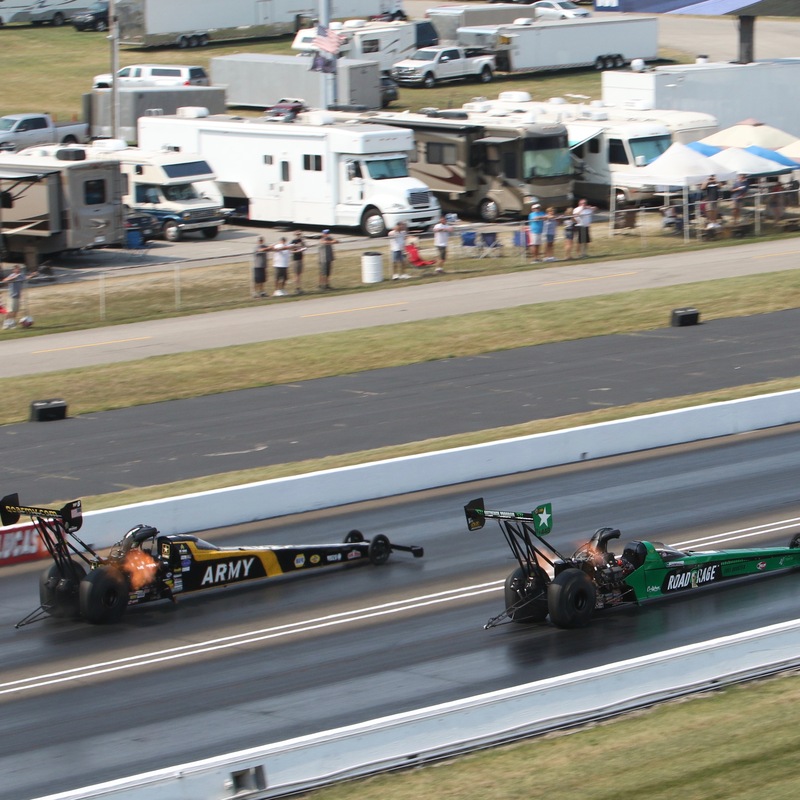 For more info, call the NHRA at 800-884-NHRA (6472).